Read entire label before use. 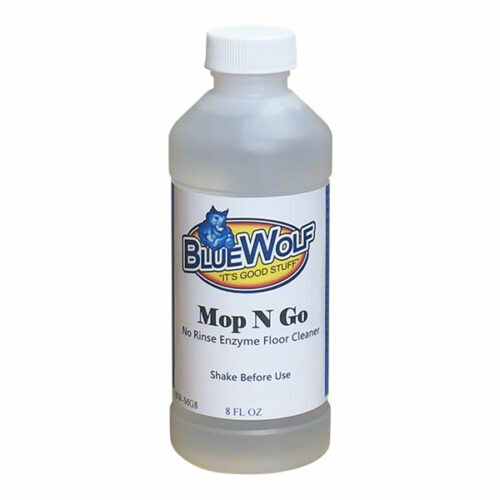 Do not use on clear coat or painted surfaces. 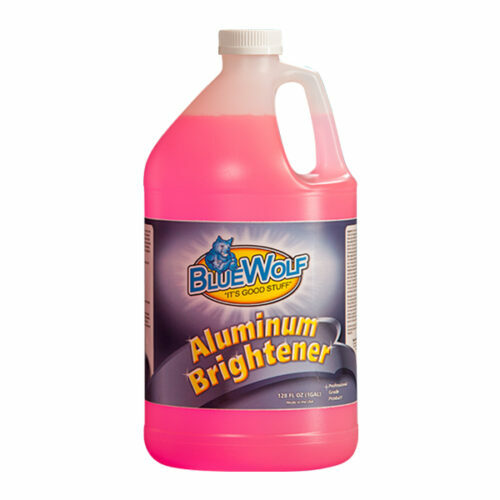 Brush or spray Blue Wolf Aluminum Brightener under low pressure starting from the bottom and working up. 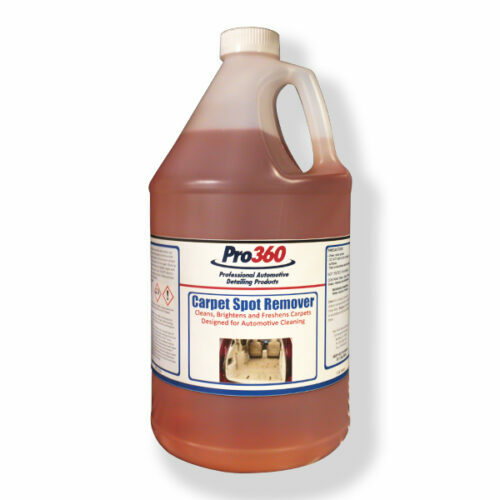 Let stand 3-5 minutes allowing product to remove oxidation. 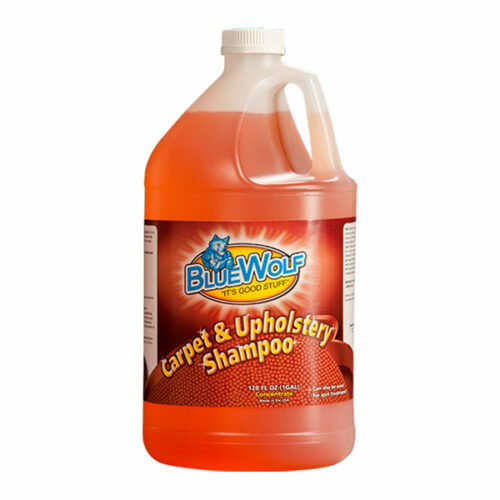 Rinse thoroughly before product dries. Extremely corroded surfaces may require additional attention, agitation or more dwell time before rinsing. 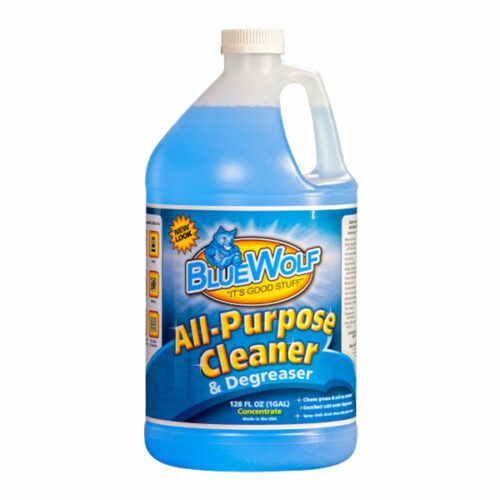 Do not mix this cleaner with any other cleaners. Use cold, do not heat.